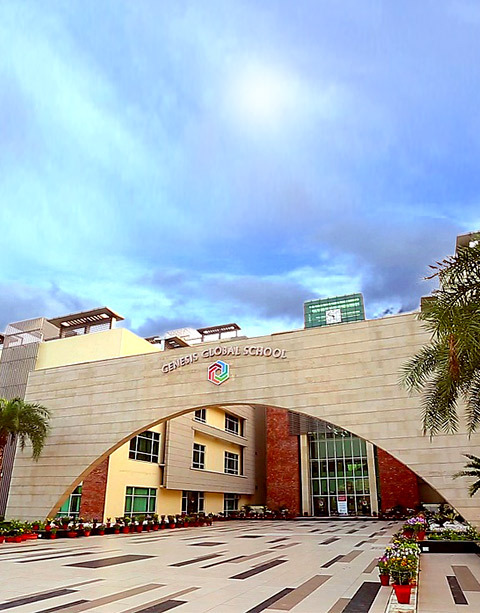 Genesis Global School caters to a wonderful association of the graduating scholars with the school. Thanks to these societies, the alumni have a chance to stay in contact with their school and with former fellow students as well as their Mentors. The Alumni in turn enriches the school community by giving back to its Alma Mater, their rich experiences in higher studies. The school holds an Annual Alumni meet to further this symbiotic relationship.